Following is the Amity Varsity sports schedule for the week of April Vacation (April 16-21). All events canceled due to the weather. Boys Outdoor Track vs Xavier, Jonathan Law, Wilbur Cross AWAY at Xavier 3:45 p.m. Boys Lacrosse (1-3) vs Fairfield Prep (1-2) HOME at Amity 4 p.m. Girls Lacrosse vs East Lyme AWAY East Lyme Turf Field 6:30 p.m. Baseball vs Career Magnet HOME at Amity 12 p.m. Boys Tennis vs Xavier HOME Amity Tennis Courts 3:45 p.m. Girls Tennis vs Shelton HOME at Amity Tennis Courts 3:45 p.m. 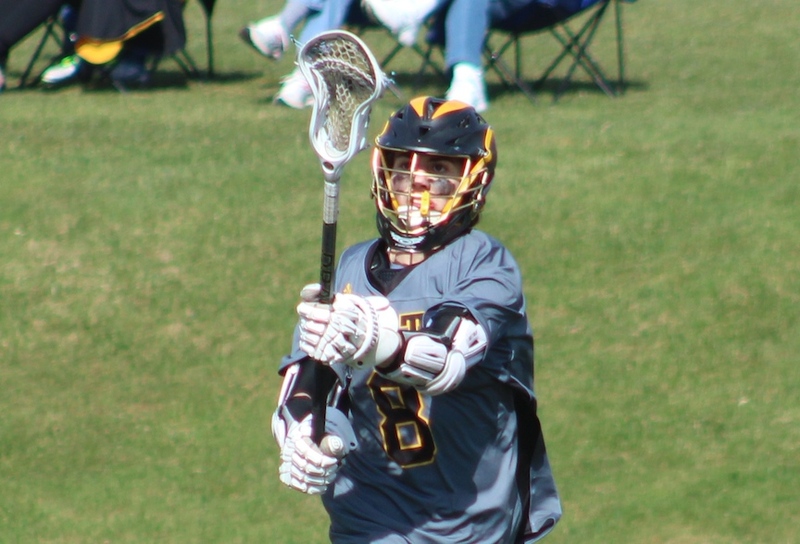 Boys Lacrosse vs Jonathan Law HOME at Amity 4 p.m.
Softball vs Hamden HOME at Amity 4 p.m. Boys Volleyball vs Daniel Hand HOME Amity gym 5:15 p.m. Baseball vs Daniel Hand AWAY at Daniel Hand 3:45 p.m. Boys Tennis vs North Haven AWAY North Haven Athletic Complex 3:45 p.m. Girls Lacrosse vs Foran AWAY at Foran High School Turf Field 3:45 p.m. 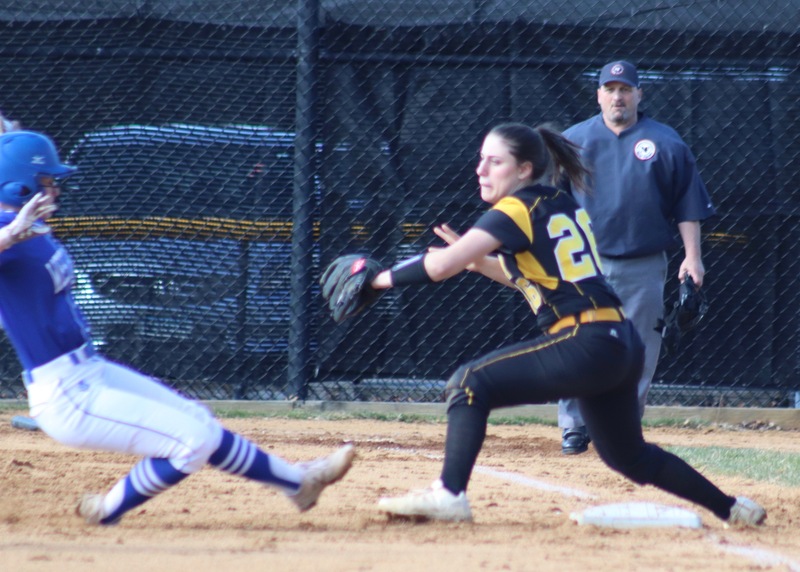 Girls Outdoor Track vs Mercy, Wilbur Cross, Daniel Hand AWAY at Xavier 3:45 p.m.
Softball vs Shelton AWAY at Shelton Softball Field 3:45 p.m. Girls Tennis vs Sacred Heart Academy AWAY at Hamden Middle School 11:30 a.m.
Softball vs Sacred Heart Academy HOME at Amity 2:30 p.m. 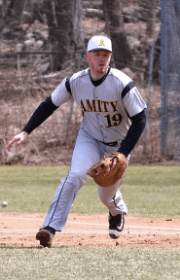 Baseball vs Jonathan Law HOME at Amity 3:45 p.m. Boys Tennis vs East Haven HOME at Amity Tennis Courts 3:45 p.m. Boys Volleyball vs Masuk AWAY Masuk High School 5:15 p.m. Boys Outdoor Track Lawmen Froshmore Invite AWAY Jonathan Law 10 a.m. Girls Lacrosse vs Sheehan HOME at Amity 10 a.m. 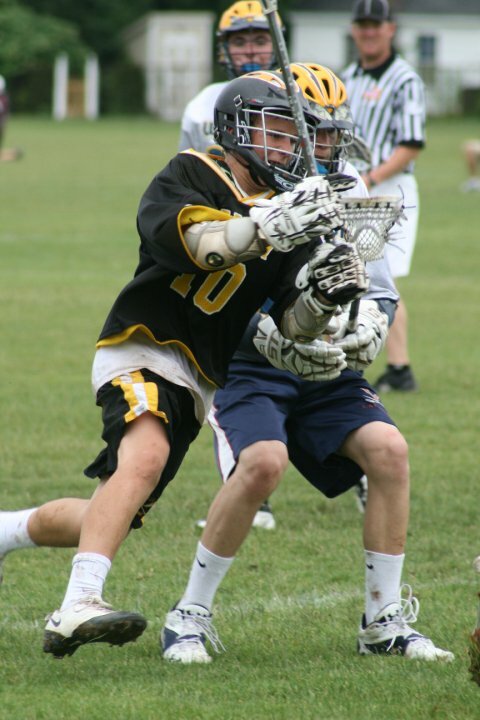 Boys Lacrosse vs Brookfield AWAY Brookfield High Stadium 1 p.m.
Spring Sports have begun, support Amity’s athletes at these events. Baseball vs Ansonia (away) Nolan Field Ansonia 3:30 p.m. Girls Lacrosse vs North Branford (away) North Branford HS 3:30 p.m. Boys Tennis vs Hopkins School (home) Amity High School 4:30 p.m. Girls Tennis vs Hopkins School (away) Hopkins 4:00 p.m. Boys Golf vs Daniel Hand (away) Madison Country Club 3:00 p.m. Boys Lacrosse vs Notre Dame- West Haven (away) Veteran’s Stadium 4:00 p.m. Boys outdoor track vs Cheshire (away) cheshire High Main Game Field 3:45 p.m. Girls Tennis vs North Haven (home) Amity High School 3:45 p.m. Boys Tennis vs Cheshire (away) Cheshire High School Tennis Courts 4:00 p.m. Boys Volleyball vs Masuk (home) Amity High School 5:15 p.m. 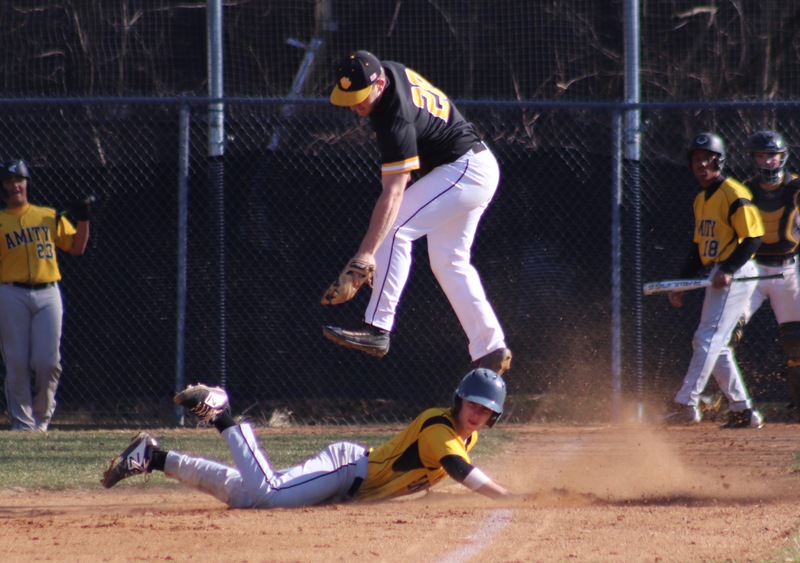 Baseball vs Guilford (home) John Janenda Field at Amity 3:45 p.m. Boys Golf vs Sheehan (home) Country Club of Woodbridge 3 p.m. 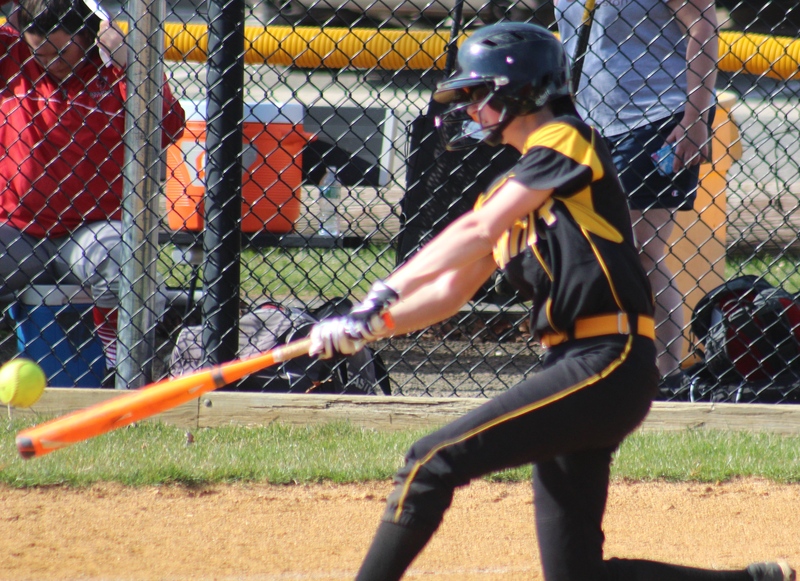 Girls Outdoor Track vs Sheehan (away) Sheehan HS Riccitelli Field 3:45 p.m.
Softball vs East Haven (away) East Haven HS 3:45 p.m. Boys Lacrosse vs Branford (home) Amity field 3 at 4:00 p.m. Boys Tennis vs Fairfield Prep (home) Amity High 3:45 p.m. Boys Volleyball vs Darien (home) Amity High 5:30 p.m. 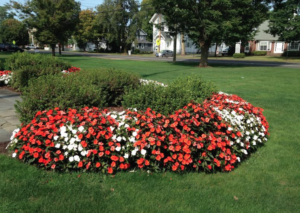 Girls Tennis vs Foran (away) Fowler Field Tennis Courts 3:45 p.m. Baseball vs West Haven (away) Whitey Piurek Field 12:00 p.m. Boys Outdoor Track Shoreline Freshman Invitational (away) Hand HS 9 a.m. 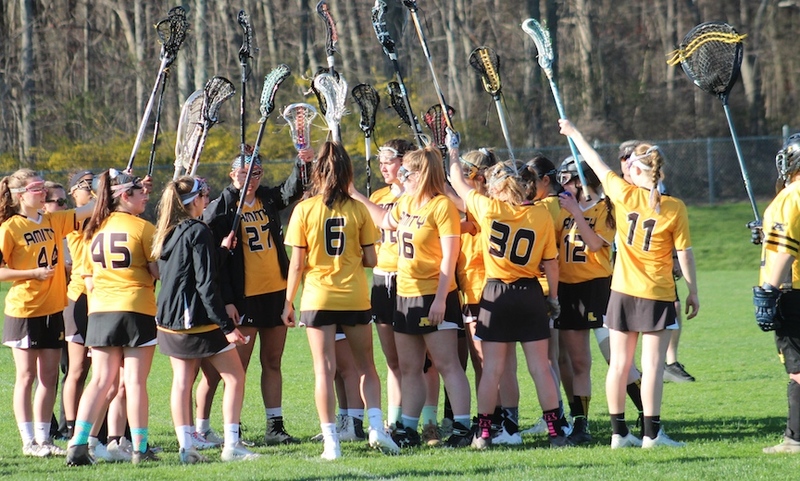 Girls Lacrosse vs Shelton (home) Amity High School Field 3 10:30 a.m.
Softball vs Hamden (home) Amity High School 10:30 a.m.